Things go wrong with cars sometimes. 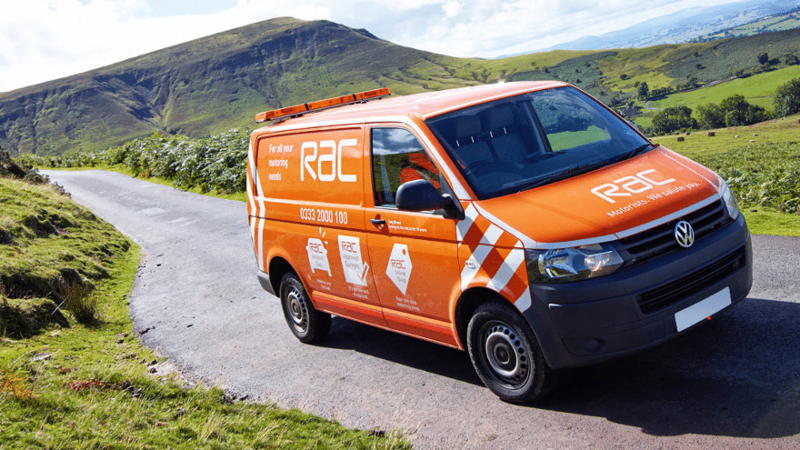 That’s why a long-standing part of our Employment Package is our complimentary RAC Breakdown Cover, with Home Assist. This lets you get back on the road faster, and gives you peace of mind when you’re out and about. So whether it’s a dead battery, flat tire or something undiagnosed, just phone and give your Corporate ID number and the RAC will be on their way. To find out more about a career in home care, visit our home care jobs page, or fill out the quick application form below to get the ball rolling.